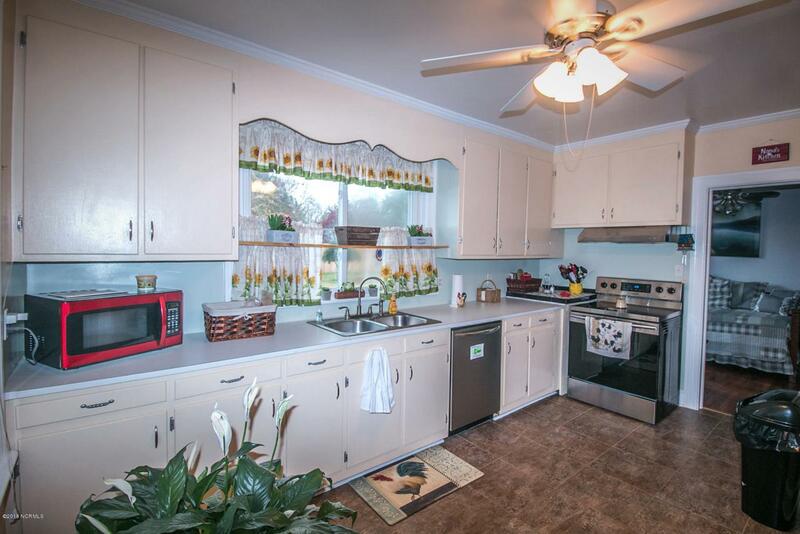 Beautiful and Rare Brick Ranch in the Heart of Grifton! This home has been cared for meticulously over the years. Stunning Wood Floors! Updated kitchen with New Stove & Dishwasher in 2016 and new tile floors. Updated bathrooms, new tile! New Roof & Gutters in 2017! New Covered Deck in 2017! The crawl space has been sealed with a New Dehumidifier in 2017! The attached office offers an extra 200+ square feet with new glass doors and a bathroom! Backyard is Fenced in along with a detached building! 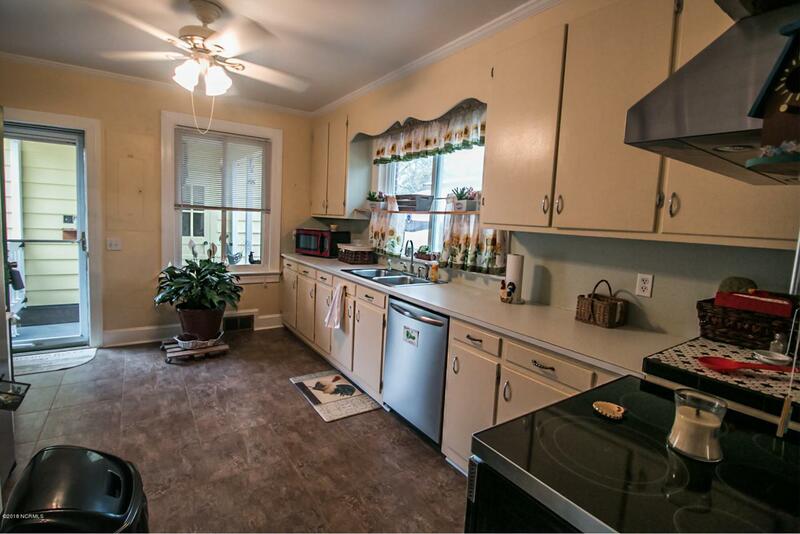 This 3 Bedroom is Convenient to Greenville, Winterville, Ayden, & Kinston in a true Family town of Grifton!!! 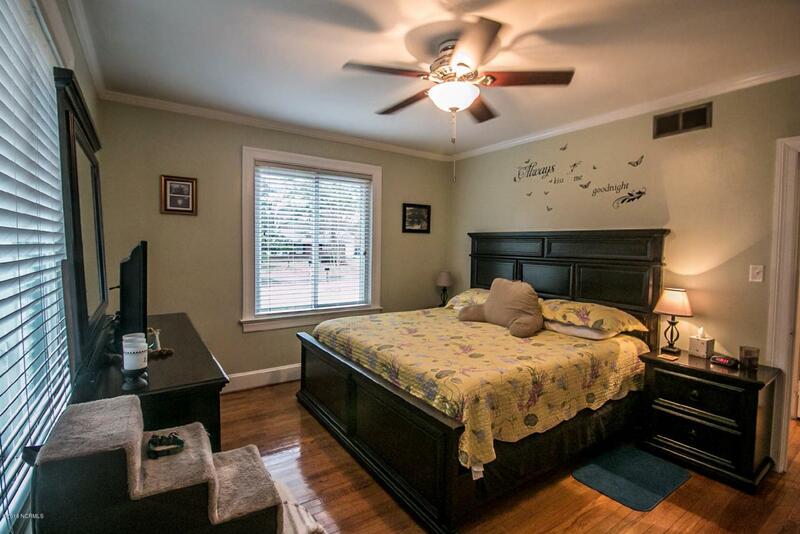 Listing provided courtesy of Dan Jenkins of United Real Estate East Carolina.